Like most new cars these days, the new Toyota Supra is coming with a first-off-the-line version called the Launch Edition. Based on the sports car’s Premium trim, the Supra Launch Edition sets itself apart from the standard Supra through a number of special details and exclusive touches. Only 1,500 units of the Supra Launch Edition will be available, all of which are earmarked for the U.S. market. 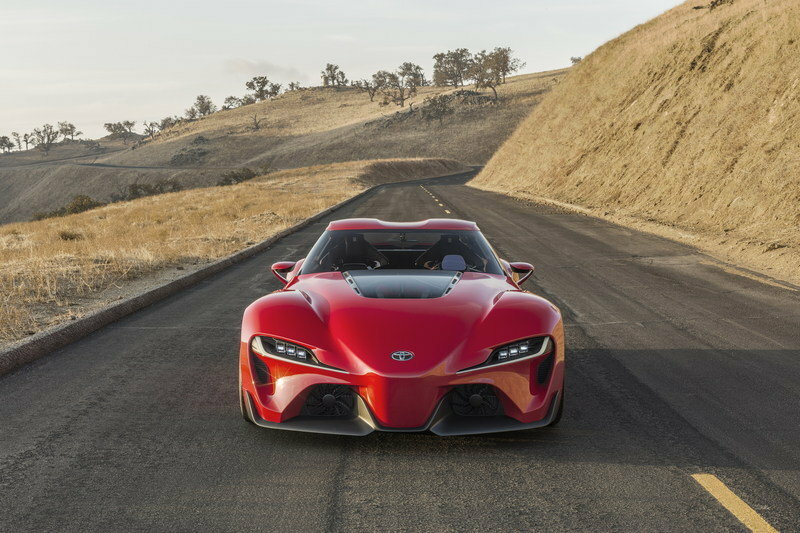 The first-production Supra is included in the first 1,500 units. 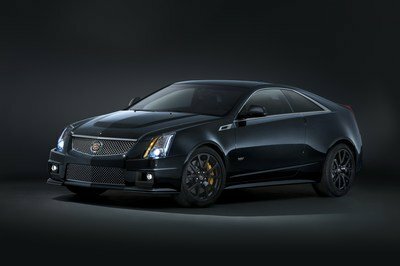 Unfortunately, no one’s going to get it anymore since it was already auctioned off at the Barrett-Jackson auction in Scottsdale, Arizona for a whopping $2.1 million. The Supra Launch Edition, on the other hand, starts off at just $55,250. What Makes the 2020 Toyota Supra Launch Edition Special? Did you really think this wasn’t going to happen? The moment Toyota announced that it was bringing back the Supra, it was inevitable that a “first-off-the-line” release would happen once the Supra made its debut. That’s usually the case with new cars these days, and the Supra is no different. Well, here we are. 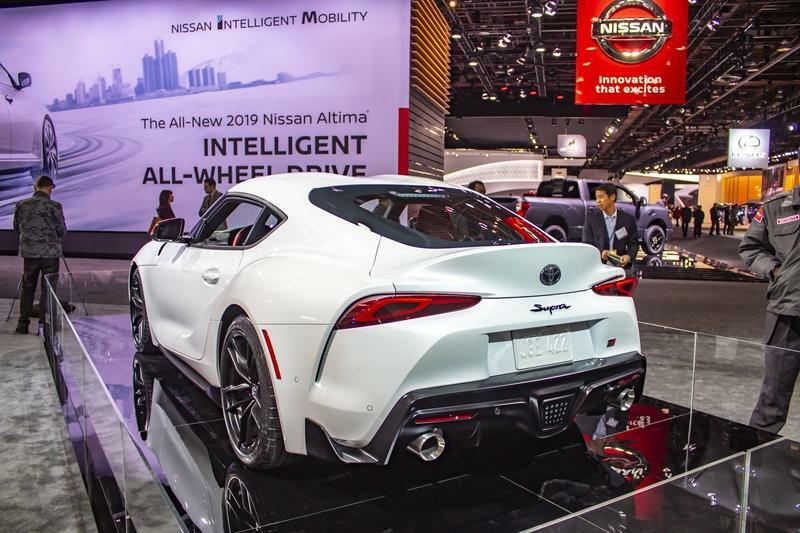 The Toyota Supra’s debut at the 2019 North American International Auto Show coincided with the announcement that the first 1,500 Supras earmarked for the U.S. market would be special edition models called the Supra Launch Edition. Truth be told, the Supra Launch Edition isn’t “special” because it offers a completely different look than standard Supras. It’s “special” because it’s a first-release model with a specific identifier of its billing. Considering how pristine examples of fourth-generation A80 Toyota Supras have been selling like hot pancakes these days, there’s a good chance that if the new A90 Supra is as good as Toyota’s claims, the Supra Launch Edition could turn into a collectible piece of its own. It’s all in the name and the time of its availability, not necessarily its exclusive features. Don’t get it twisted, though. The Toyota Supra Launch Edition has a handful of exclusive features that set itself apart from standard versions of the sports car. The exclusive colors — Absolute Zero White, Nocturnal Black or Renaissance Red 2.0 — are good indicators of the LE model’s exclusivity. You’ll need to look for the high-contrast red mirror caps and 19-inch forged matte black alloy wheels, too, because they’re part of the overall exterior package that makes the Supra Launch Edition unique. The Absolute Zero White and Nocturnal Black versions of the Supra Launch Edition look like they’re the must-have versions of the special edition sports coupe. 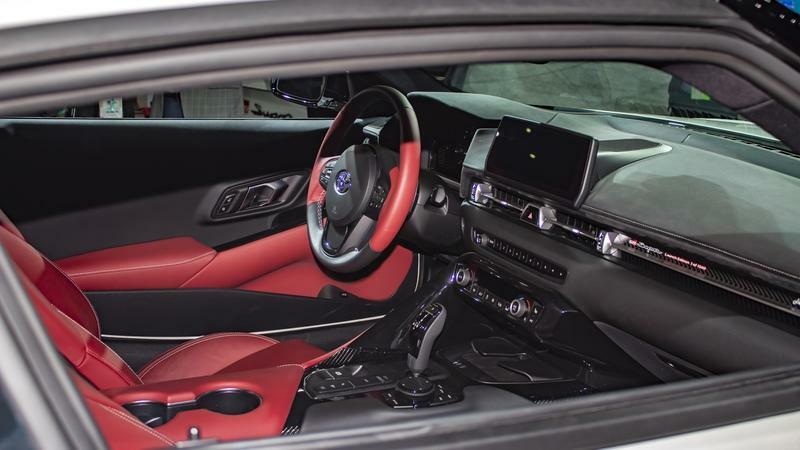 Both versions come with interiors that are dressed in red leather. What makes the red leather interior special, you ask? They’re not available on the standard model. On the other hand, the Renaissance Red 2.0 version features a much more common black leather interior. While I do think that the Renaissance Red 2.0 Supra Launch Edition looks the best of the three, you’re going to have to ask yourself if it’s worth getting it over the Absolute Zero White and Nocturnal Black versions, which could command higher prices down the road by virtue of their exclusive interiors. 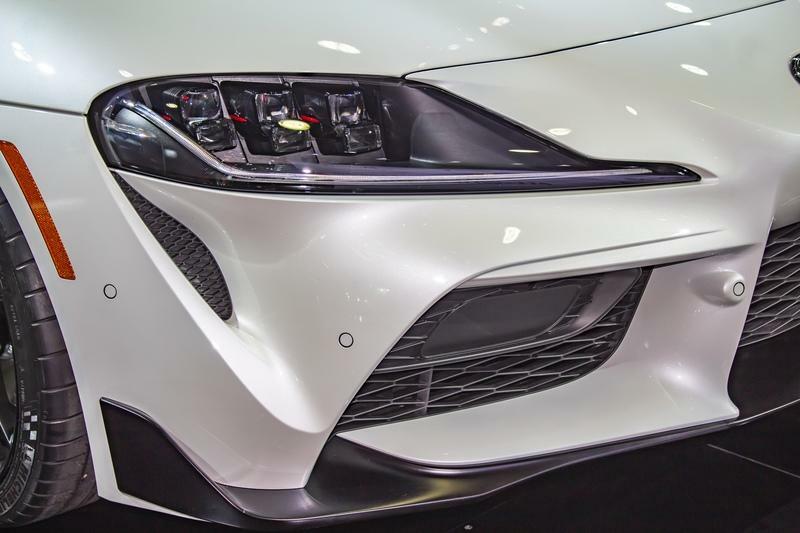 If that isn’t an issue, you can at least take comfort knowing that each of the 1,500 Supra Launch Edition models will carry a carbon fiber plaque on the passenger side of the dashboard that displays the car’s number in the series and bears Toyota president Akio Toyoda’s signature. If you’re looking to buy one of the Supra Launch Editions hoping that it turns into a collectible piece in the future, you should know that not all Supra Launch Editions are treated equally, at least not by the collectible car market. 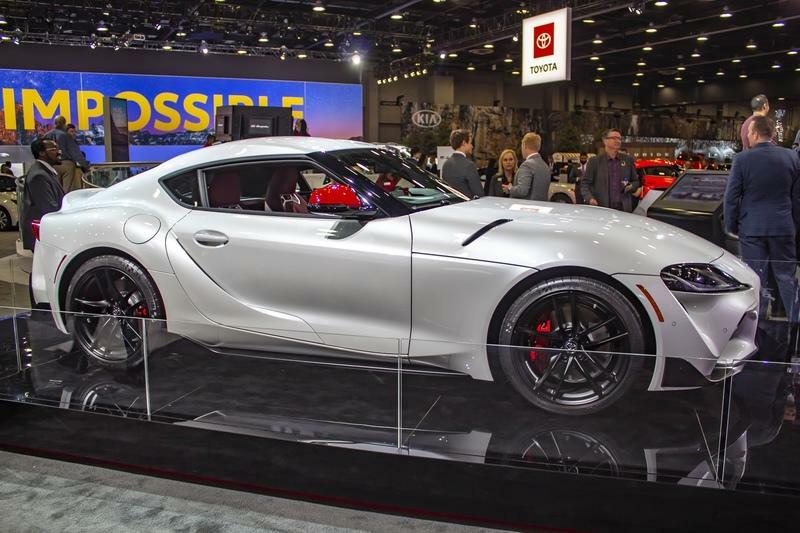 We already know that the first-production Supra sold for $2.1 million at the Barrett-Jackson auction in Scottsdale, Arizona so there’s no way of getting your hands on that one unless you want to pay a bigger premium than the amount it sold for at the auction. What you need to go after is the last-production Supra Launch Edition, which should carry the number 1,500/1,500. 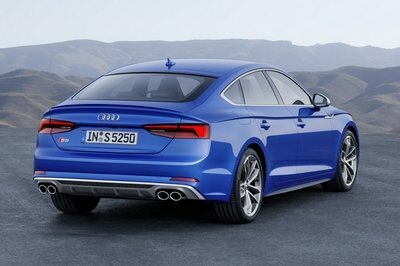 Numerical symmetry is important among numbered special editions, and if you can’t get the first-production model, the next best thing is the last-production model. Other numbers that could potentially fetch higher prices include 888, which you should sell in China if you end up getting in. Low-production numbers ranging from the second-production model up to the ninth-production model are also appealing to collectors. And if you want to stretch it, you can make a case for the 90th-production Supra to fetch a premium, in part because of the number’s symmetry to the model’s “A90” generation code. But if you want to keep your Supra Launch Edition, you’re more than welcome to. It’s still, after all, a Toyota Supra. 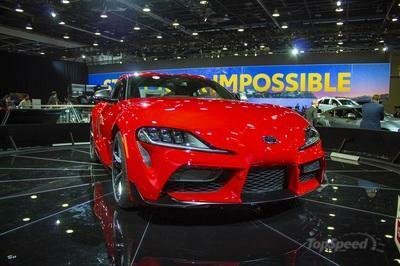 It’s a car that Toyota says has the unmistakable ride qualities that can live up to the Supra nameplate. 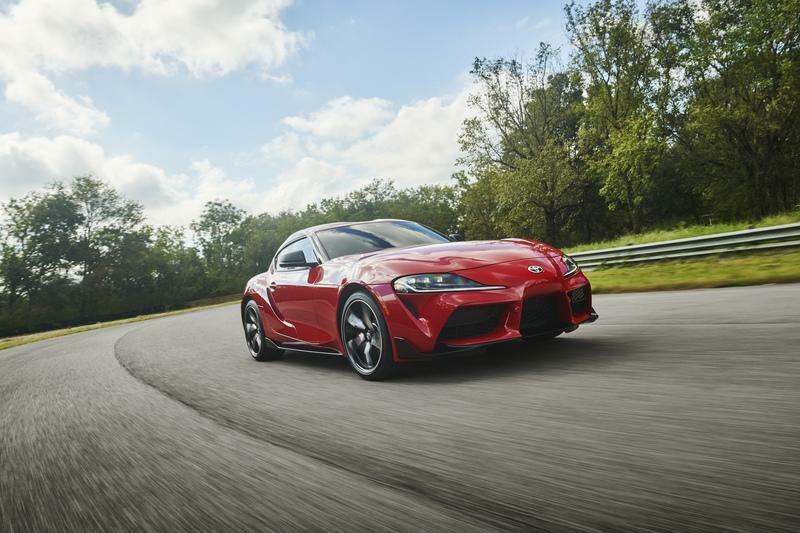 While that’s still to be decided, you can, at the very least, take comfort knowing that if you get the Supra Launch Edition, you’re buying a Premium trim version of the Supra that includes a 3.0-liter turbocharged inline six-cylinder engine producing 335 horsepower and 365 pound-feet of torque. 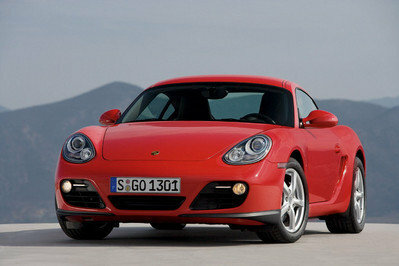 The engine is mated to an eight-speed automatic transmission that sends the power to the two rear wheels. As part of the Premium trim, you’re also getting a handful of creature comforts, including an 8.8-inch touchscreen display with navigation, Apple CarPlay, a 12-speaker JBL audio system, wireless phone charging, and a color heads-up display. Options are limited to the Driver Assistance Package, which adds $1,195 to your bill. For that amount, your Supra Launch Edition will be fitted with adaptive cruise control, blind-spot monitoring, rear cross-traffic alert, parking sensors, and rear-collision warning. The Toyota Supra Launch Edition starts at a price of $55,250, not counting the add-on fees typically associated with cars like this. Throw in the fees and the options, and you’re looking at a price tag of around $57,500. 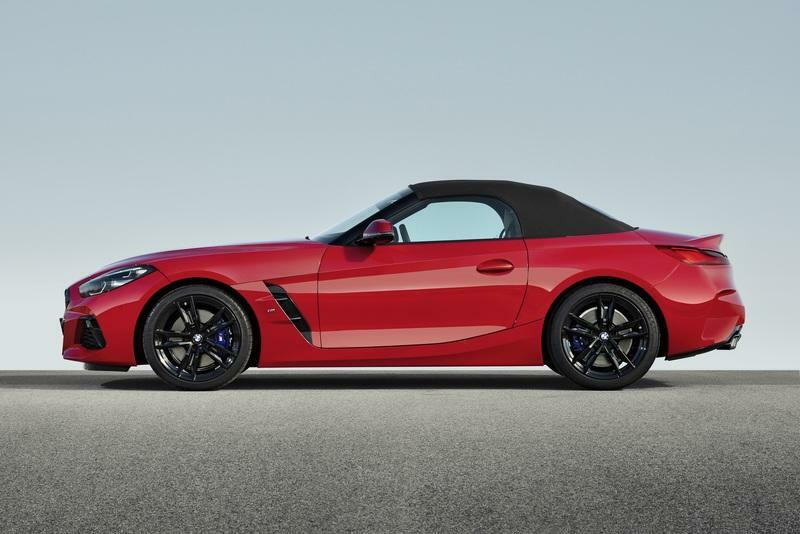 That’s roughly $8,000 more expensive than the base Toyota Supra — a version we’re not getting here — and about $3,000 more expensive than the 3.0 Premium trim, which is the model that’s arriving in the U.S. market. 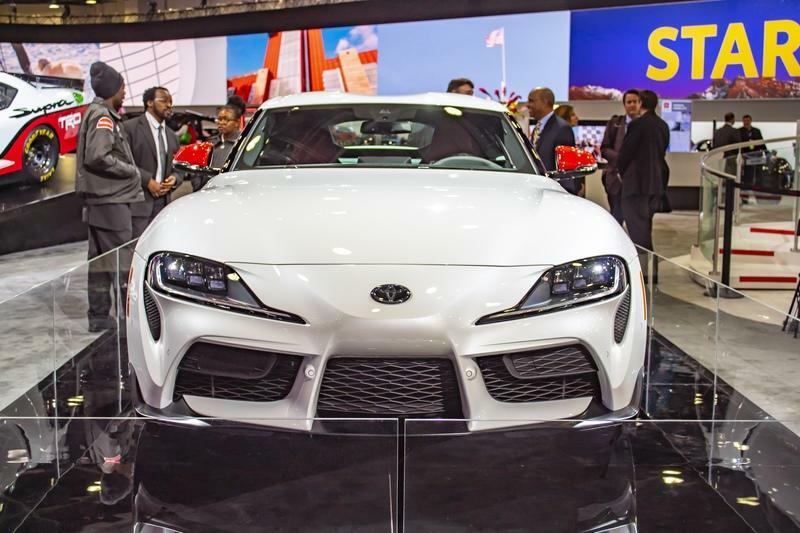 Toyota isn’t planning on offering a nationwide, corporate-sanctioned order process for the Supra Launch Edition so you’ll have to go through a Toyota dealer to place an order for one of these special edition models. Be advised that with this ordering process, there’s a good chance that you’re going to have to pay more a little more than Toyota’s sticker price for these cars. 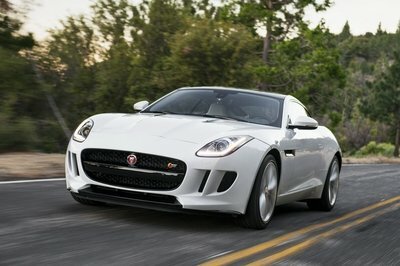 Considering the expected demand for these cars, a price tag north of $60,000 isn’t out of the cards. Those Toyota dealerships need to eat, too. If that price is palatable, you can start making your plans to buy one. The Toyota Supra Launch edition arrives in dealerships this summer.